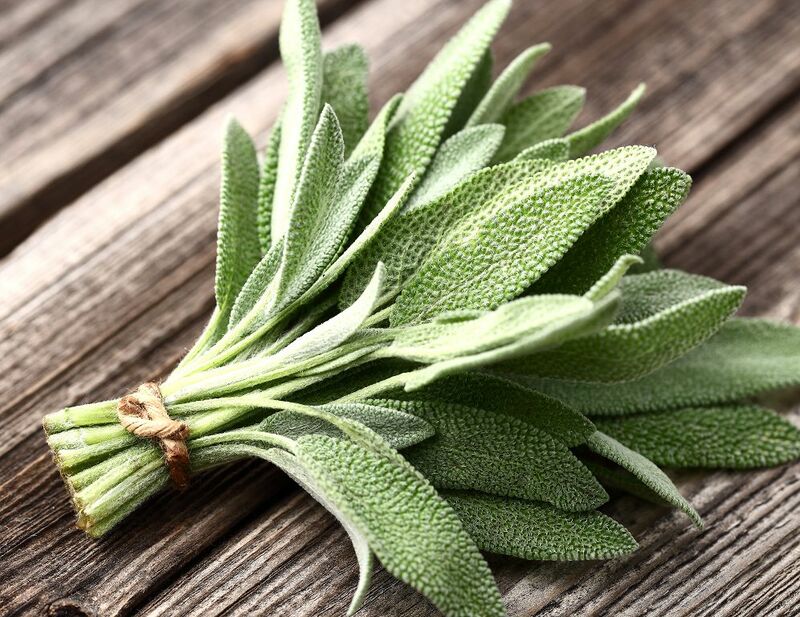 Sage is a herb that is probably best known for flavoring turkey and chicken. It is thus a herb that is very much in demand during Thanksgiving. But if you don’t keep one in your cabinet, there are other spices that you can use in lieu of sage. Sage is a culinary and medicinal herb that has been used for centuries. It is the leaves of a plant that grows 1-2 feet high. The sage plant originated from Afghanistan and Tibet before becoming widely used in the Mediterranean and Balkan regions. 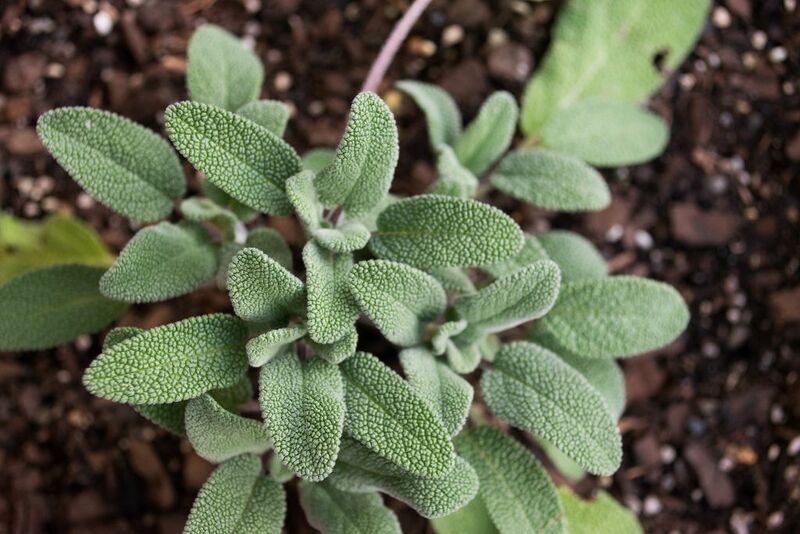 Sage usually comes in fresh, ground and rubbed, the latter being light and fluffy. The most flavorful and fragrant are fresh sage. Ground sage is a good alternative to fresh sage as it can replicate the flavor although it is not to be stored for long because it can lose its strength eventually. Most cooks know sage for its versatility as it can be used not just in flavoring poultry but also for pasta and certain vegetable dishes. But it also contains a lot of nutrients that make it a pretty healthy food, too. Sage is a natural antiseptic in meat. That’s one reason why it is used in meat and poultry as it is very much capable of killing bacteria and thus preserves the food. It is also used for soothing aching muscles, as well as treating rheumatism. It has also been linked to treating cognitive decline and Alzheimer’s disease. Related to this is the ability of sage to improve mental concentration and prolong attention span. It can also help a person develop faster reflexes. This explains why the so-called ‘thinker’s tea’ is made from sage leaf infusion. Of course, you’re interested in learning how to use sage in cooking. As I mentioned earlier, this herb is very versatile. It can be used not just in chicken and turkey but also in duck meat. You can also use it to flavor pork and beef. I do know that in Italy, sage is usually chopped and mixed with melted butter. It is also served stirred into pasta. You can also use it to garnish dishes. Or eat it as a snack. 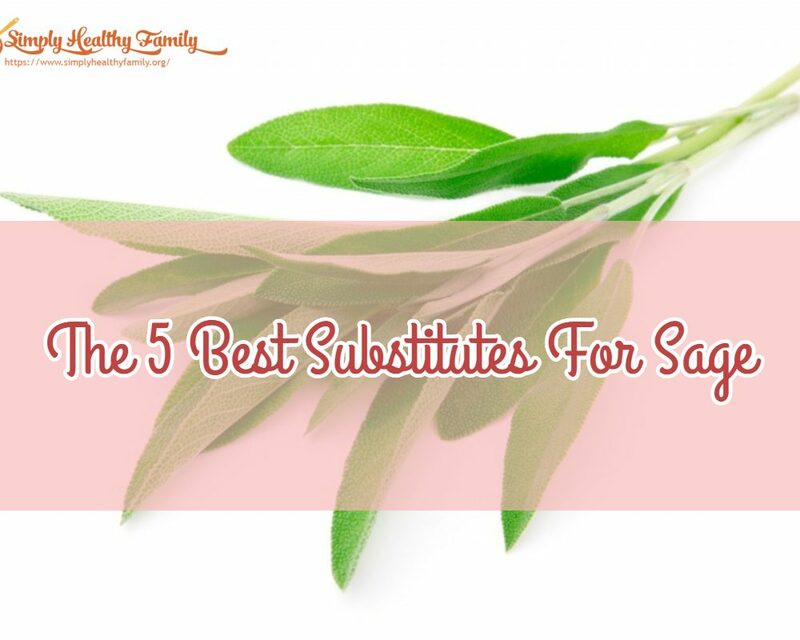 Now that you have a better appreciation of what sage is, let’s look at the top substitutes for this popular herb. Many cooks consider it as the best replacement for sage. For starters, it also belongs to the mint family just like sage. Both herbs, similar to other herbs that belong to the mint family like sweet basil and thyme, are available in fresh and dried forms. While marjoram is considered the best replacement for sage, you should be aware that the flavor of the former doesn’t hold up to long cooking. Thus, I suggest that you use marjoram as a sage substitute in recipes wherein sage is added near the end of the recipe. You don’t need to be a math wizard to determine how much marjoram you need to use in lieu of sage. Simply use the same amount of marjoram that the recipe you are following requires for sage. Unlike marjoram, savory doesn’t belong to the mint family. 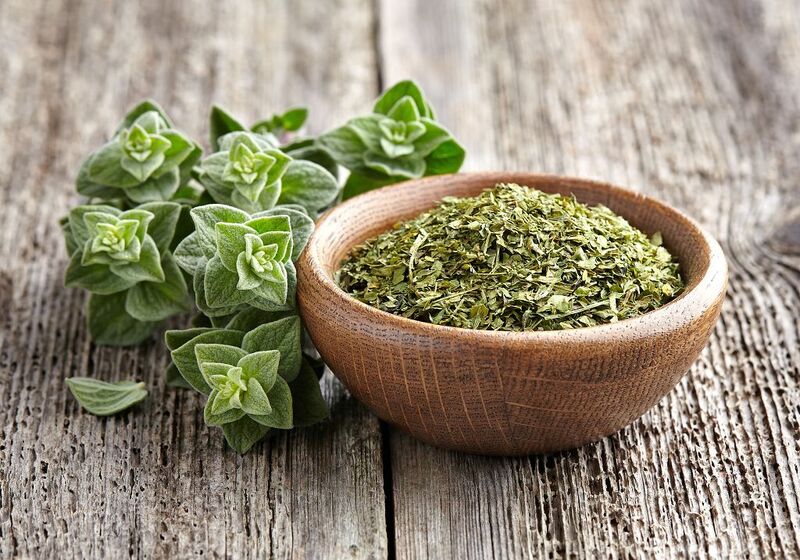 Yet it has a taste that is similar to that of marjoram and thyme, making it a good alternative to sage as well. I can describe it the taste to be mild and delicate. There are two varieties of savory--- winter and summer. Winter savory has a relatively bitter flavor which can remind you of saffron. 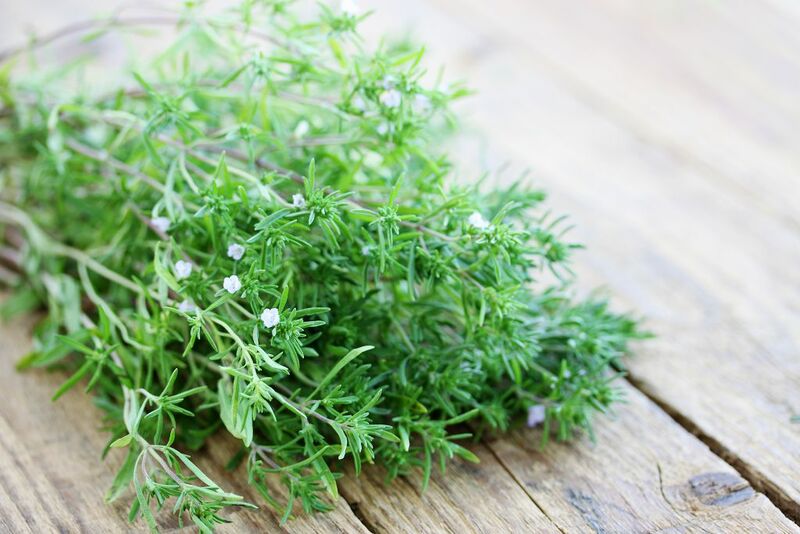 Meanwhile summer savory has a peppery taste which will remind you of thyme. 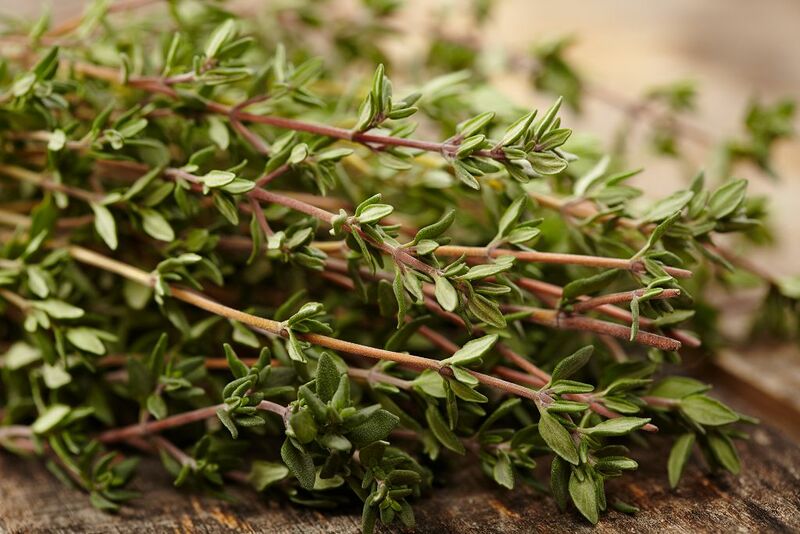 Because it is in the same family as marjoram and sage, it is not surprising that thyme also makes it in the list of good replacement for sage. It may have a woodsy flavor but can work well especially if you are to make pasta sauce, popcorn, roasted fish, and even vegetable dishes. If you are to use thyme, though, I suggest that you don’t add as much salt because there’s a possibility that it will become overly salty. And just like marjoram, this should be added late into the cooking process. This is another herb that I am sure you are familiar with. 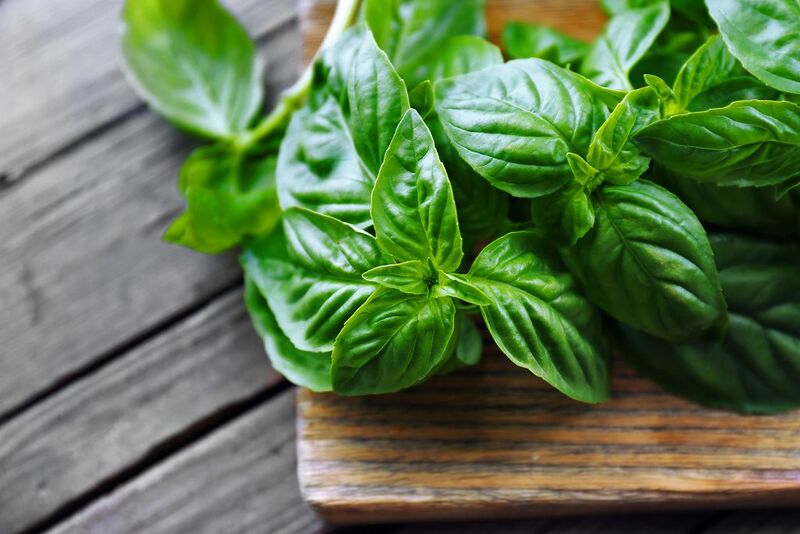 If you like pizza and pasta, there’s no way that you don’t know what basil is. Anyway, with basil, you can get a decent sage replacement for Italian dishes like risotto. It can also work for dishes that use lemon, garlic, and tomato. 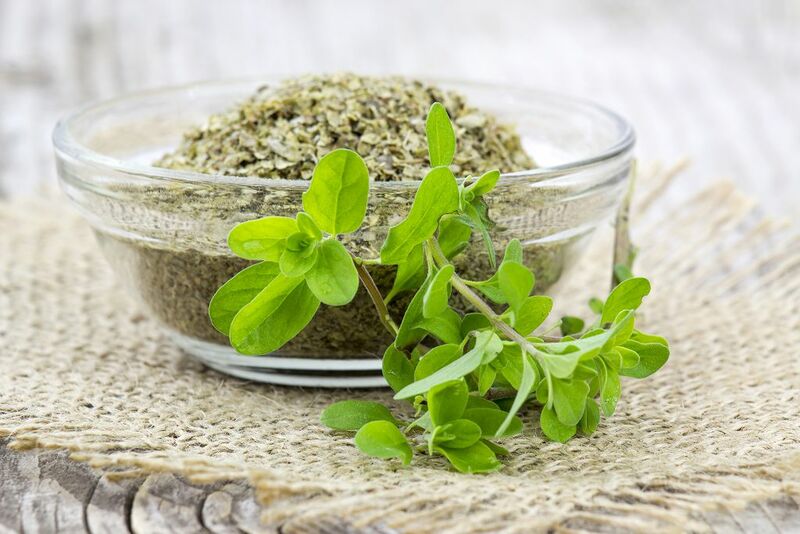 Finally, oregano is also called wild marjoram because of its slightly warm and bitter flavor. Thus, it makes sense why some cooks also recommend this as a good sage substitute. You can use it to replace sage in pasta. As you have learned, there is no need to panic when you realize that you don’t have sage in your spice rack. There are plenty of ingredients that you can use in lieu of sage. How did you find this article? Let me know by leaving comments at the box below. Or better yet, share this on your social media channels.